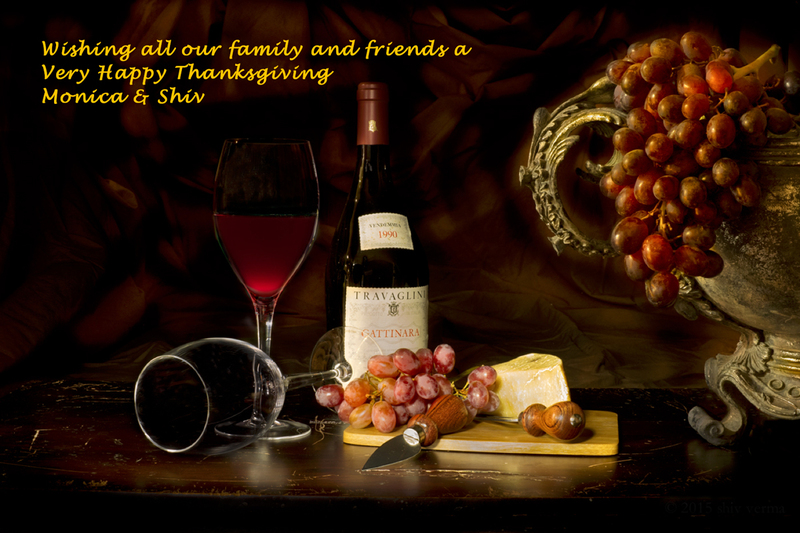 This amazing offer valid from 11/25 at 12:01a through Monday 11/28 at 11:59 pm EST. 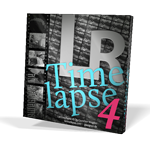 With the recent addition of Topaz Texture Effects 2, Impression 2, and Glow 2, the Complete Collection includes all 17 products, which individually would cost over $1000. We normally offer the Complete Collection at 50% off. However, until the end of November you can take an additional 50% off (meaning you pay 25% of the price of individual plugins) for the collection and collection upgrades. What is a Collection upgrade? If you’ve already purchased an individual product (or several products) from Topaz in the past, our system already discounts the collection upgrade price. As long as you’re signed into your account, you can get an additional 50% off your custom collection upgrade pricing through the end of November. Whether you’re just starting or looking to expand your collection, there is never a better time to buy! *Note that this discount does not apply to individual plugin purchases, which are sold at full price. Panasonic has released firmware updates for the Lumix GH4 and the G85. The GH4 update address a few minor issues when the camera is used with a battery grip. The G85 update resolves the in-camera image stabilization not working properly when the camera is panned while capturing video. Just a caution, the November 14 “supermoon” (aka beaver moon) will be at its peak at 8:52 am EST – not the best time to photograph it but you could get a good image prior to that, just as it is about to set. The moon sets at 6:36 AM so any time between 5:30 and 6:20 AM will be great for some awesome images of the Western Sky.The evening of November 13th and the 14th will have a 99% full moon – great for some exceptional images even though the moon is not 100%. Be sure to include some good foreground elements. Unfortunately I will be in NY City so am not sure what opportunities I will have. Even with all the advances and improvements to camera equipment, they can’t rise to every challenge. Lighting is still the most important factor in capturing a quality photograph, and good light can be as fleeting as the moments you are trying to capture. Lume Cube has made it possible to carry perfect lighting in your pocket and pull it out when you need it. 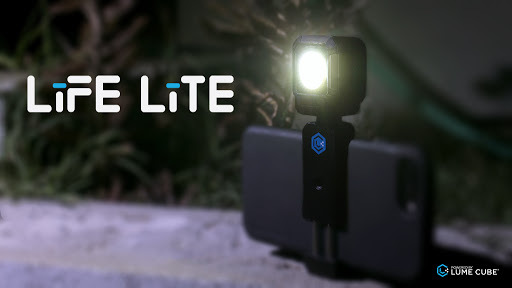 In 2014 they launched the original Lume Cube, which is a powerful tool that allows photographers and videographers to control lighting in a unique way. The Lume Cube is bluetooth controlled, so by using their iPhone/Android app you can adjust the brightness, flash duration, use strobe modes, and turn on the optical sensor, to use your Lume Cube as a slave flash. You can also control Lume Cubes manually. There are two simple buttons on the top of the cube, and by clicking the left one you can cycle through 10 settings of brightness. The Lume Cube is approximately 3 ounces and just 1.5 inches around, but really packs a punch. Despite it’s size, it has a 1500 lumen LED. To give a comparison, your phone’s flash is about 40 lumens. It is also daylight temperature at 6000K. Lume Cube can significantly brighten a dark room, and gives you greater control to create beautiful photographs in dim settings. You can set up several cubes in your studio, and sync them all to your phone to adjust your lighting all while looking through your lens. 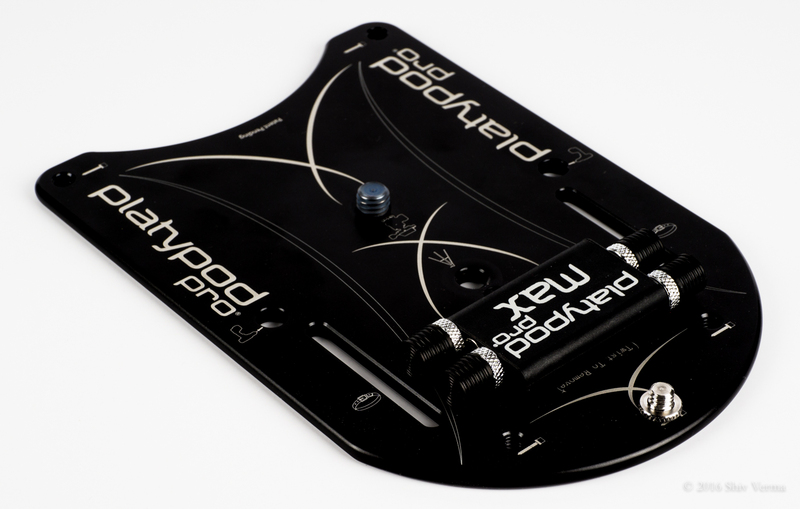 This allows you to perfect your shot and save a significant amount of time. Say you are shooting in harsh sunlight and there are shadows cast on your subject’s face. A Lume Cube comes in handy here to add a quick pop of light to fill in those shadows or control them and play with your lighting. Lume Cube makes it easy to control your lighting whether you specialize in landscape, portrait, macro, or underwater photography. With a ¼ 20 thread, the Lume Cube is compatible with any camera. 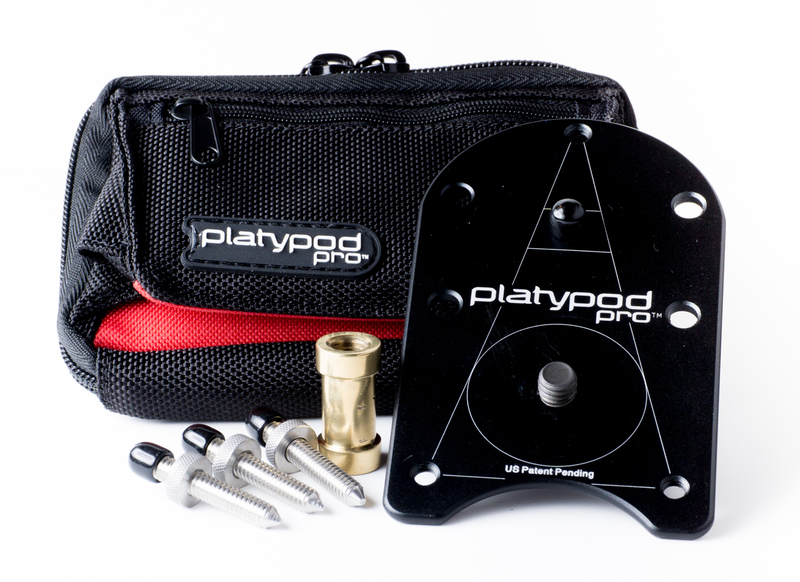 You can mount it on your DSLR with their popular ball-head cold shoe mount. You can remove the base of the cold shoe and then mount your Lume Cube onto a light stand for a studio setting. They make several different mounting solutions including a GoPro Mount, smartphone clip, and even drone mounts. Yes, you can use Lume Cubes on your drone as a spotlight, and even get creative with light painting and long exposure photography. To make things even more convenient, Lume Cubes are waterproof up to 100 feet. Can you use your current studio lights for underwater photography as well? You can purchase a Lume Cube on their website for $79.99, and they also sell sets of two and four Lume Cubes. In case that’s out of your budget and you don’t necessarily need that level of professional lighting, Lume Cube just launched their latest innovation, the Life Lite on Kickstarter. Their campaign is live now, and you can preorder a Life Lite below retail price for $39. They are expected to ship in March of 2017. The new portable light delivers the same award-winning design and functionality as the original Lume Cube, but scaled down in size, weight, and price to offer mobile lighting to the masses. The Life Lite is still smartphone controlled, waterproof, and fully adjustable. So what are the differences? 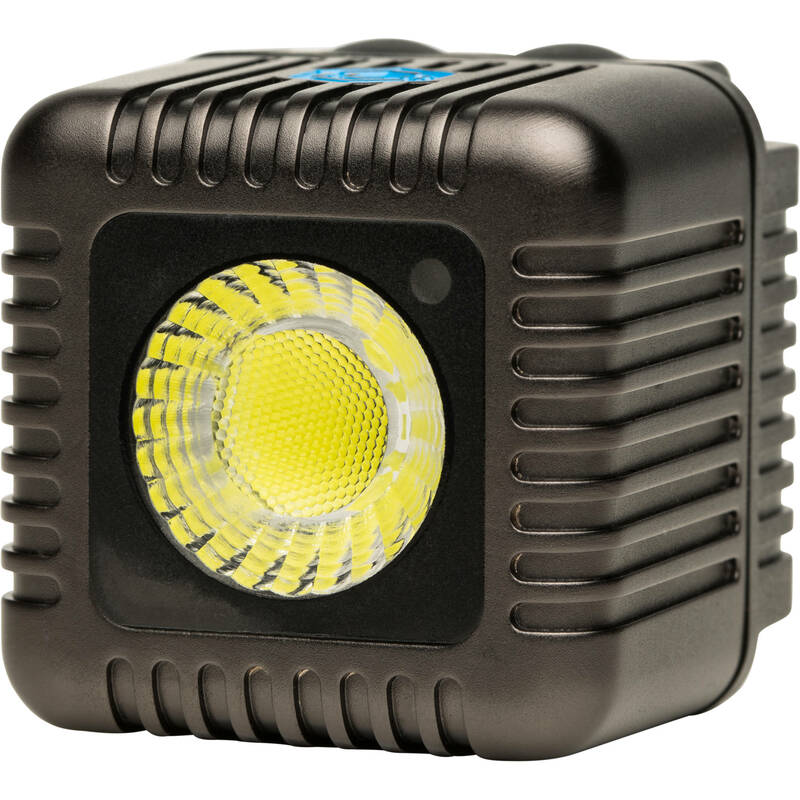 Life Lite is adjustable up to 1000 lumens, where the Lume Cube is a 1500 lumen LED. Also, the color temperature of the Life Lite is 5600K making it a bit warmer than the Lume Cube. In addition, the Life Lite is about half the width of the Lume Cube and lighter at approximately 2 ounces. This makes it much easier to use the Life Lite with your smartphone for mobile photography. Lastly, the Life Lite is half the price of the Lume Cube. Both the Lume Cube and the Life Lite feature a custom fresnel lens, so both lighting solutions give off an even light with zero hotspots, and a soft falloff around the edges of the beam. Both products deliver high quality lighting, it just depends on your lighting needs and your budget. Which one will you choose?